WHY COMPROMISE FIT THE BEST! Clear Silicone Tubing. Automotive, Agriculture, Aviation, Material Handling, Marine, Mining & Quarrying, Plant & Construction, Rail & Utilities . 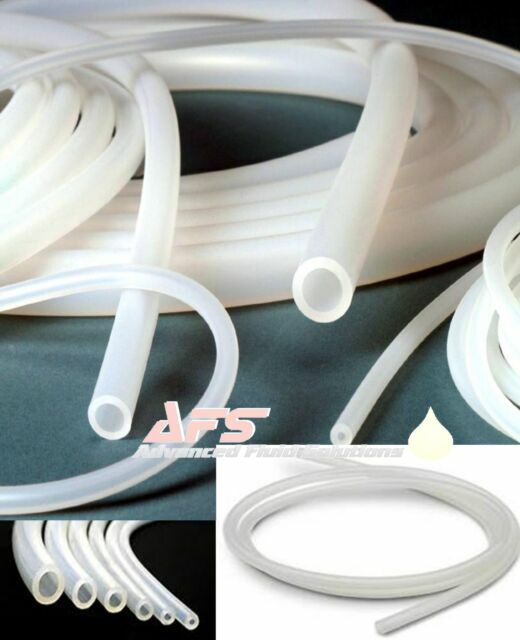 NGP60 Clear Transulcent Silicone Tubing.